Who is The Russ Bus? 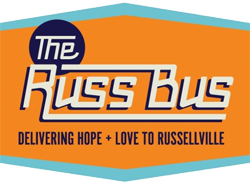 The Russ Bus exist to serve the homeless population of our area. Our goal is to restore hope to the homeless.